Ryan Heavner Racing unloaded at Fairgrounds Speedway Nashville ready to do battle after a break from ARCA Racing Series competition. 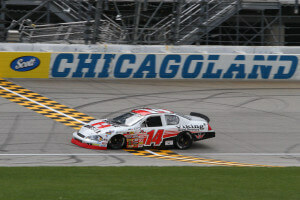 The car turned it’s first laps since being repaired in the practice sessions leading up to the race. Chassis adjustments were rapid fire to get the car as close to balanced as possible leading up to the timed qualifying session. Chassis support came from Brian Keselowski, Wes Gondor and of course Dad, Roger Heavner. The team re-entered the pit lane after qualifying, 17th on the board. Not exactly where Ryan Heavner racing wanted to be on the starting grid but the car was dramatically improved since unloading. Night skies rolled in and the race got underway. 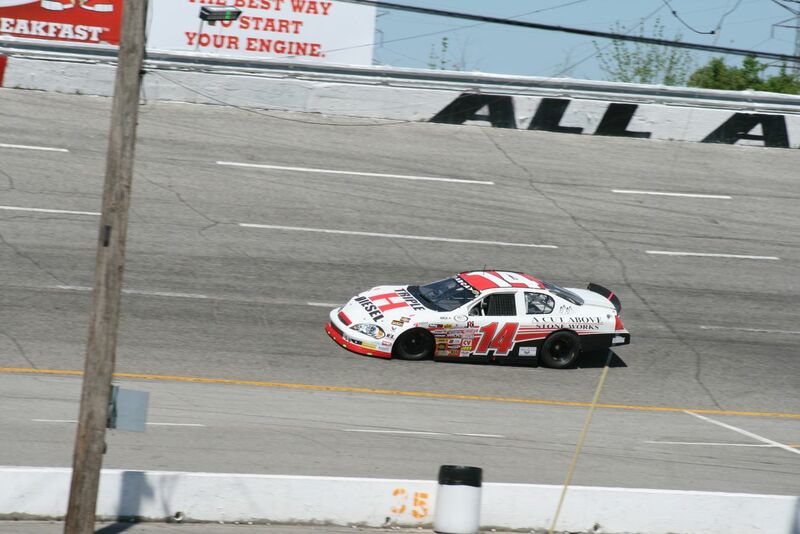 Fairgrounds Speedway Nashville is notoriously brutal on tires and that invoked a conservative early run. A strategic plan of action was established by the team from the beginning. Run the high side and try to preserve tire wear. At lap 49, Ryan Heavner pitted to take on 2 right side tires and pick up some important track position over teams choosing to take 4 new tires. The pit crew guys were awesome, Heavner followed the pace car in 11th after the pit stop. Green flag, the final 2/3rds of the race event were underway. Trouble, the next caution didn’t arrive until lap 160. Heavner needed a caution many laps earlier for his plan to be effective. The team gained track position on the first stop but planned to take 4 tires on the next one, the following pit stop just took too long to arrive. 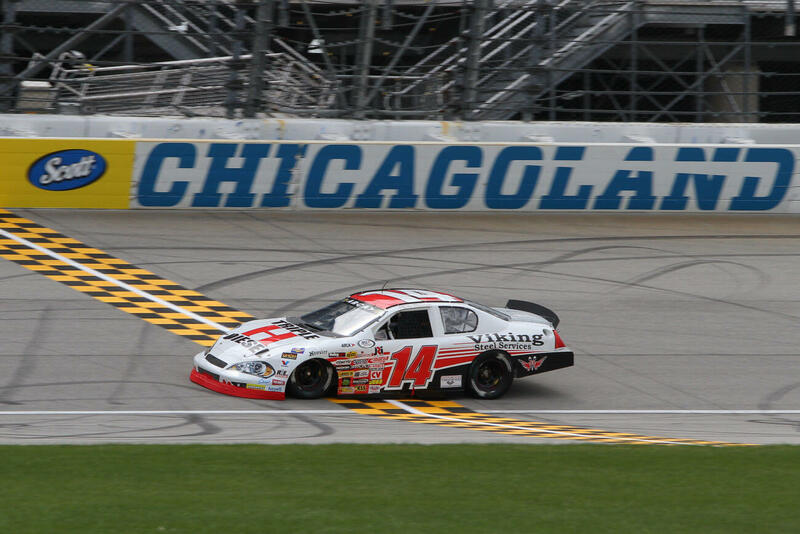 Now forty laps remained in the ARCA 200 event. Heavner maintained 15th for the remainder of the event, bringing the car home to North Carolina without a scratch. 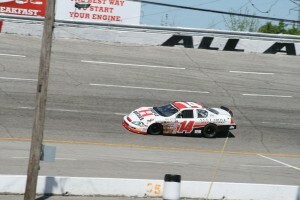 Click here to view photos from the ARCA 200 at Fairgrounds Speedway Nashville. 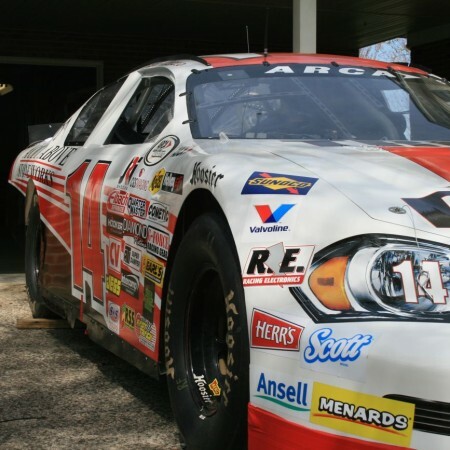 Ryan Heavner Racing is now looking at the upcoming events and hope to add another ARCA Racing Series event to the 2015 tour. As of right now possibilities include either the Short track at Toledo or maybe the teams sets their sights on Pocono. Stay tuned for the events to come. Ryan Heavner Racing would really like to thank all those that supported us in the Fairgrounds Speedway Nashville event and the hard work everyone put into this event. 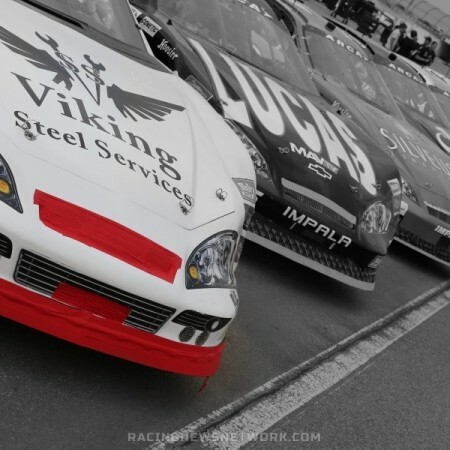 A special thanks needs to go out to Brian Keselowski, Jen Calandrillo, Wes Gondor, Tim Meadows, Daniel Payseur, RB Cronland and the great Pit Crew that were solid on every stop! Special Thanks to A Cut Above Stoneworks and Baymont Inn for their sponsorship efforts as well. Ryan Heavner Racing would like to thank all of their sponsors for their help in giving the team a spot on the starting grid. 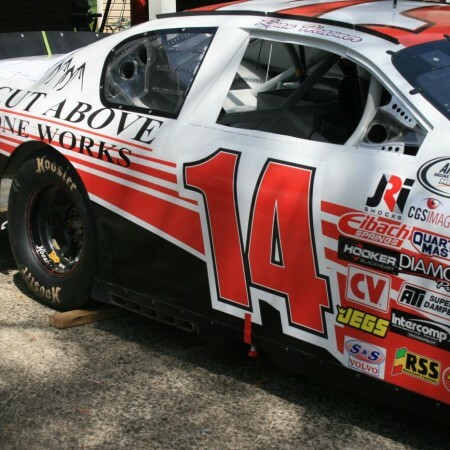 These include; Triple H Diesel, A Cut Above Stoneworks, Viking Steel Services, Cutting Edge Stoneworks, Printing Pro, The Bleeding Cross, Tim Meadows and family, Lawing Marble and LJ Designs. A special thanks also needs to be given to Jeff Buice and Ronnie Brown.